Published on June 1, 2018 in Winnipesaukee Resort. Closed Tags: laconia motorcycle week, Lake Winnipesaukee Resort, weirs beach hotel. Laconia Motorcycle Week, scheduled June 9th-17th this year, is just around the corner here in New Hampshire’s Lakes Region. Located only a mile down the road from the heart of the festivities in Weirs Beach, the Summit Resort is ideal for your bike week Lodging. Our suite style two-bedroom units come equipped with a full kitchen, dining room and living area. If you are looking for a bit of peace, quiet, and space among the hustle and bustle of Bike Week then join us at the Summit Resort. We are so lucky to have guests like Rex stay with us year after year, it creates a sense of community both individually at the resort and within the town of Laconia. It’s a great boost for the economy after a long winter and really marks the beginning of the summer season in New Hampshire’s Lakes Region. 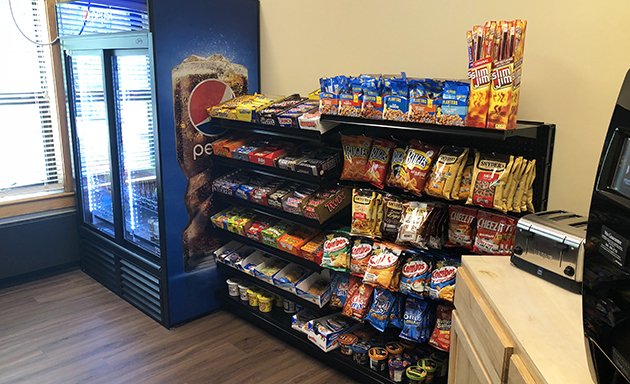 Our hotel amenities include indoor and outdoor pools, a roman spa, outdoor grills for guest use, an onsite bar, and opening in time for Bike Week our new convenience store, The Market. 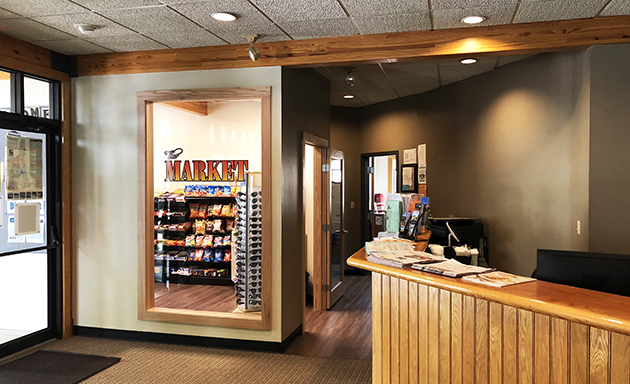 Located in the lobby of the Amenities Building, our owners and guests will now be able to pick up a fresh brewed cup of coffee as well as a variety of food items, snacks, beverages and Summit Resort memorabilia. 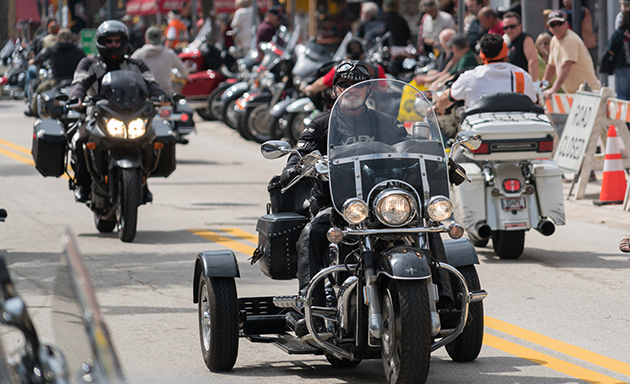 We are currently almost sold out for this year’s Bike Week, but encourage guests to make reservations for next year in order to guarantee a spot! 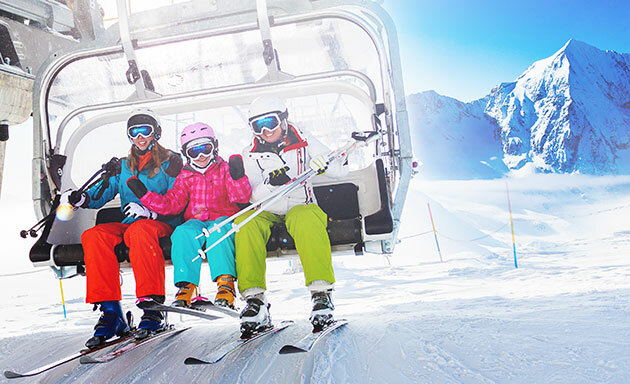 Feel free to check out our list of current packages and enjoy a Summer getaway in New Hampshire’s Lakes Region at the Summit Resort. Published on May 11, 2018 in Winnipesaukee Resort. Closed Tags: Lake Winnipesaukee Resort, summer vacation, Weirs Beach. With the long winter in our rear view mirror, the staff at the Summit have been eagerly preparing for the summer season ahead. 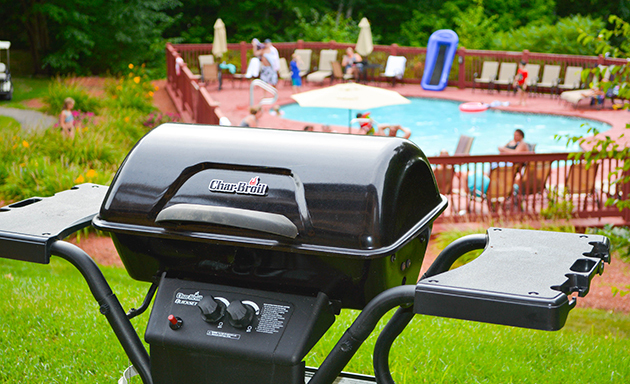 The barbeque grills, picnic tables and deck furniture are out and ready for your families to enjoy. The outdoor pool and deck have been freshly painted and are waiting for you and your family to come splash around or just relax in the sun on a warm summer day. We are looking forward to the grand opening of “The Market” at the Summit this Memorial Day Weekend. Located in the lobby of the Amenities Building, our owners and guests will now be able to pick up a fresh brewed cup of coffee as well as a variety of food items, snacks, drinks and Summit Resort memorabilia. Along with the new market, the Summit lobby area is receiving a bit of a face lift with new tile in the entryway, carpet and lobby furniture. We have worked hard to create a warm and inviting area for you and your families to relax and play. We have added new refreshing beverages to our drink menu at the bar. What better way to spend the day than enjoying a delicious beverage by the pool or on the back deck while taking in the gorgeous views. Don’t forget about the service window at the indoor pool. We are always happy to serve you. In addition to the amazing swimming pools on the property, there is volleyball, tennis, basketball, a children’s play area, corn hole and horse shoes. We also have great walking trails right next door at The Prescott Farm. You can access these trails directly from the Summit driveway. With Weirs Beach just around the corner there are plenty of activities for your family. Take a cruise on the MS Mt. Washington or the Sophie C, ride the Winnipesaukee Railroad, play miniature golf, race go carts, visit the drive in movies, hang on the ropes course, or enjoy great restaurants and ice cream too. We have discounts to area attractions and restaurants available to all of our owners and guests, please inquire at the desk. Once again, we will be welcoming back our owners and guests that have spent countless summers with us as well as first time guests. We always enjoy hearing about the events that have taken place in your lives over the past year, weddings, graduations, travel and the birth of new children. Swing by the front desk to say “Hi”. We are all looking forward to seeing you all at the resort! Published on March 2, 2018 in Uncategorized. Closed Tags: family adventure, Lake Winnipesaukee Resort, prescott farm nh. 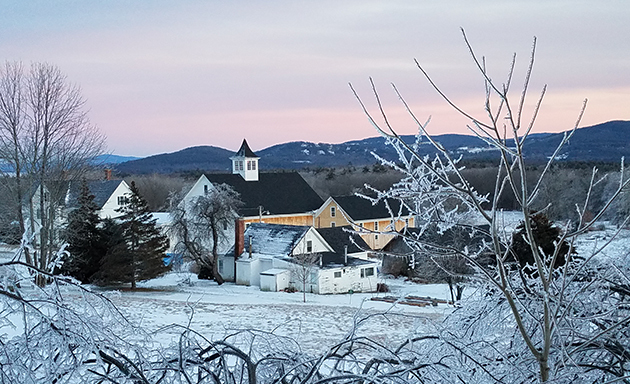 Dedicated to environmental education and preservation, Prescott Farm has activities, workshops, and hiking trails offered year-round. The Farm is located within walking distance of the Summit Resort via a short access trail which provides easy access for guests looking to get out and explore nature in the New Hampshire Lakes Region. Currently, for adults only they are offering some exciting events including Snowshoe Adventures and Moonlit Walks. If you’re looking for a family activity they also offer Animal Tracking, Winter Bird courses, and Life Under the Snow adventures. The Farm is a great resource for a mix of fun, education, and fresh air. If you don’t want to join in on a program or event, you are free to use the farm trails, the longest trail is just about a mile, but you can create your own combination of their trail system to make it as long or short as you like. If you have snowshoes this is a great local place near the Summit Resort to adventure to and if you don’t have equipment they offer rentals for specific sign-up activities. 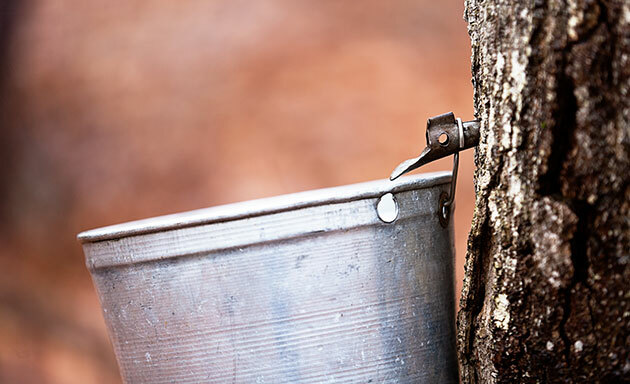 Located on the property Prescott Farm participates in geocaching treasure hunts. This exciting, outdoor activity uses any device with a GPS. Once you find the correct location of an item there will be a box typically with a notebook to log who and when a person finds it and sometimes the boxes include small treasures inside to trade with. For more information check out the geocaching website here. 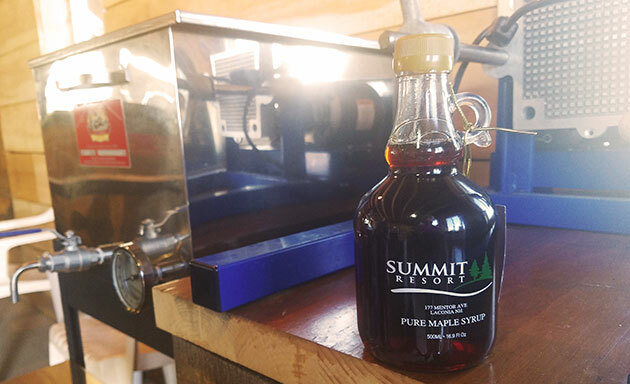 Maple sugar season is just around the corner here in New Hampshire so keep an eye on their website for events and activities to participate in hands-on experiences during the maple syrup making process. 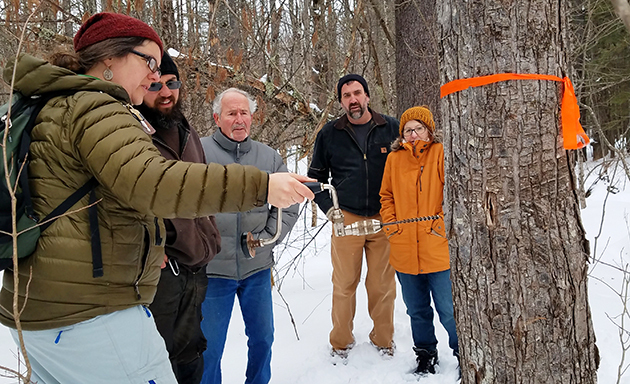 In the past, participants have learned to properly identifying maple trees and even had an opportunity to tap the trees. Once back at the resort from a day full of adventure, head to the amenities building for a soak in the roman spa or enjoy a cocktail from the bar. On a cold night, snuggle up by the TV and settle in for popcorn and a movie with the family. To explore Prescott Farm with the Summit Resort, check out our packages page for great deals and savings. Published on December 15, 2017 in Winnipesaukee Resort. Closed Tags: Lake Winnipesaukee Resort, restaurants in laconia nh. 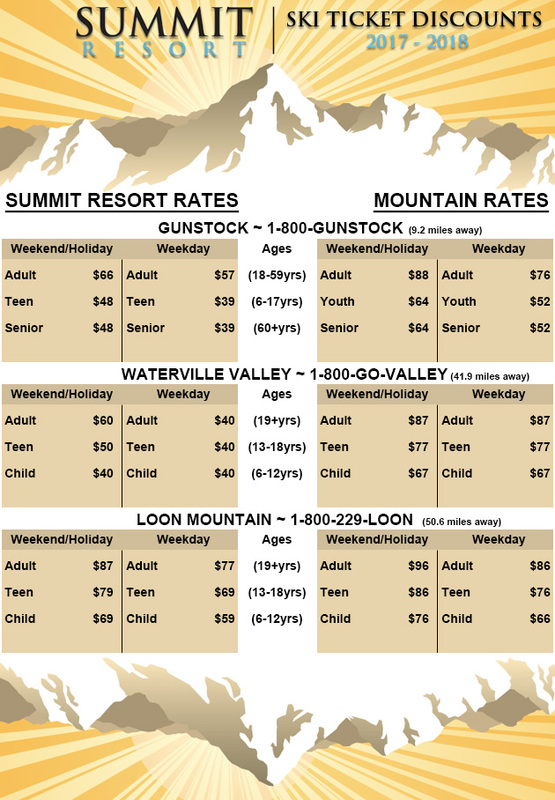 The Summit Resort is located just 5 minutes down the road from Weirs beach in Laconia, NH. Offering spacious suites with the convenience of a full kitchen, guests looking to enjoy a meal from the comfort of their own room have plenty of options. But we all know when you’re on vacation, who wants to cook every meal? So, we have created a list of some great restaurants in Laconia, NH for your convenience. Take a look at the list below and let us know your favorite! This is one of our favorites restaurants in the Weirs Beach area, and most guests who head here end up coming back with nothing but great reviews. Faro’s offers authentic Italian dishes made from scratch using the owner’s grandmother’s recipes. We all know grandma’s cooking is the best so you’re sure to enjoy a meal with just a touch of nostalgia. For dining options, they offer both private seating and an upstairs lounge area including sofa seating, high tops, and regular seats, with several flat screen TV’s for good measure. Faro’s is a great spot to catch your favorite sports teams with enjoying a cocktail. For more information check out their website here. If you’re looking for not-so-typical New England cuisine, head on over to El Jimador in Weirs Beach for great authentic Mexican food. Their menu offers traditional Mexican specialties that include fajitas, tacos, quesadillas, and nachos galore. Start your vacation off right with a delicious Margarita, did someone say fiesta?! Check out their website here for a full menu. For a romantic date night out, we highly recommend O Steaks and Seafood. This steakhouse offers menu items using the freshest ingredients and hand-cut steaks. Signature favorites include Lobster Mac and Cheese, and their Kobe Beef K Pops. The restaurant offers over 24 wines that have been carefully selected by the chef and owner. 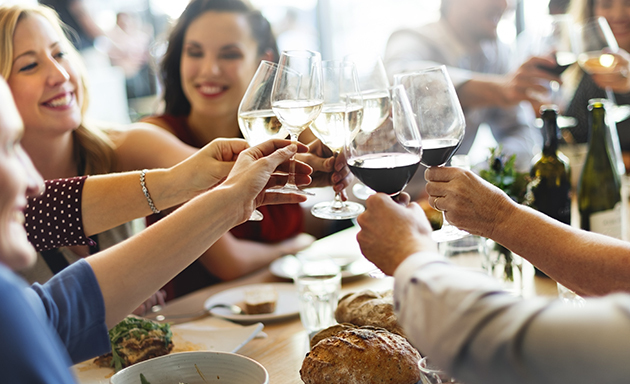 Great for all times of the year their dining options include bar seating, private dining, and a relaxing outdoor patio to enjoy during those summer months. For more information on this restaurant in Laconia, NH check out their website here. For a great farm to table option, you need to check out Tavern 27, a tapas & piano bar experience. This dining experience brings something new and unique to the New Hampshire Lakes Region. The small restaurant is located inside of a 235-year-old farm house at Mystic Meadows in Laconia. Their farm to table tapas are influenced by international flavors using local New Hampshire and New England ingredients. Some of the ingredients are actually grown on site in their own organic garden. With have limited seating available, they highly recommend making reservations, so be sure to check out their website here for more information. For another great Farm to Table option, check out the Local Eatery. The owner is a long-time resident of Laconia and features a menu made with as many local ingredients as possible. The menu offers a range of options and twists on classics like butternut squash poutine, crispy salmon, and beef cheek gnocchi. Their drink menu includes local wine, soda and craft beer. They also offer daily specials that range from $1 oysters and ½ off apps, to a pre-fix menu. For a list of local suppliers and full menu check out their website here. For a delicious breakfast or lunch option, head to Bay gulls where they use the finest ingredients and are constantly baking to provide you with the freshest bagels in the New Hampshire Lakes Region. For breakfast enjoy a bagel with cream cheese or go for the ever-popular breakfast sandwich. For lunch options they offer bagelwiches including burgers to steak and cheese or the classic PB& J. Don’t want to eat there? Grab a dozen to go and bring these fresh baked delicacies back to your room to enjoy throughout your stay. Don’t forget, the Summit offers full kitchens, so you can come up with your own delicious bagel treat each morning. For more information and hours check out their website here. Just down the road from the resort, Patrick’s Pub located in Gilford, NH offers a comfortable setting with great quality food. The menu has your typical pub food including sandwiches, burgers, seafood & steak, authentic Irish cuisine, and even a gluten free menu. They host events every day of the week that range from trivia, to open mic night and dueling pianos. If you’re looking for great food and live entertainment you can’t go wrong with this local favorite. Be sure to check out their website here for a full menu and list of events. Published on October 20, 2017 in Winnipesaukee Resort. Closed Tags: fall foliage, hiking lakes region, hiking nh, Lake Winnipesaukee Resort. With the fall colors spreading across the landscape and the cooler air setting in, this is the perfect time of year to enjoy a hike in the Lakes Region. The Summit Resort’s central location offers easy access to some of the best hiking trails in the area. Check out our favorites below, and let us know which ones you like best! Located just 14 miles from the resort in Alton Bay, this popular hiking destination offers beautiful views overlooking Lake Winnipesaukee. At 1,785 feet in elevation, this family friendly hike includes three main trail options. The Mt. Major Trail is approximately 1.5 miles to the top and is marked with blue blazes, the Boulder Loop Trail is 1.6 miles from the summit to the trail head and is marked with orange blazes. For something a bit longer, you can try out the Mt. Major and Brook Trail which is 2.4 miles, you will follow the blue blazes and then take the yellow blazes. Whether you are a beginner, a kid, advanced, or an adult this hike can be done by anyone. With the arrival of peak foliage season, the views from the summit are sure to be beautiful. 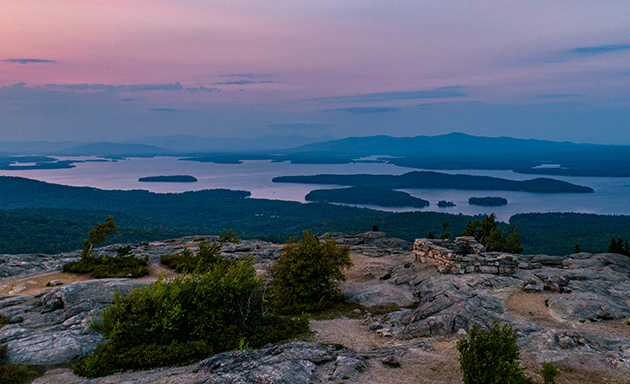 This moderate hike located in Center Harbor, NH is a 3.5-mile loop trail to the summit and offers beautiful panoramic views of Lake Winnipesaukee and Squam Lake. With more than six different trail options, you can find something to fit your fitness level at Red Hill. The summit includes the scenic fire tower lookout and wardens cabin. If you are brave enough climb the tower (weather permitting), they may even let you in to show you the 360-vistas of the surrounding area. Red Hill has a long history that dates back to a time when the Native Americans would hunt on the slopes; to read more on the history check it out here. On your way out of town be sure to check out our new sister resort, the Center Harbor Inn. Visit the beautiful waterfront and stop by the front desk to find out more information on the hotel. 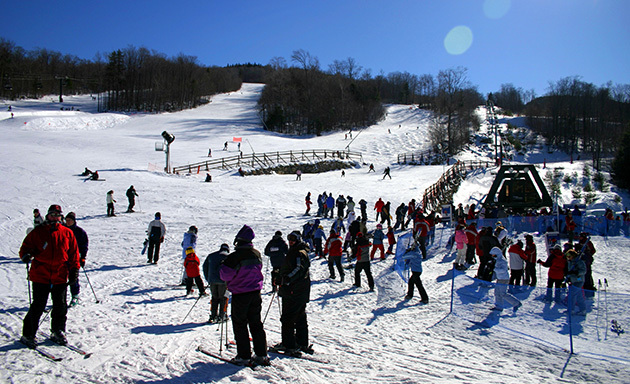 You may be familiar with Gunstock as the ski mountain, but it’s much more than just a place to go get your winter skiing in. 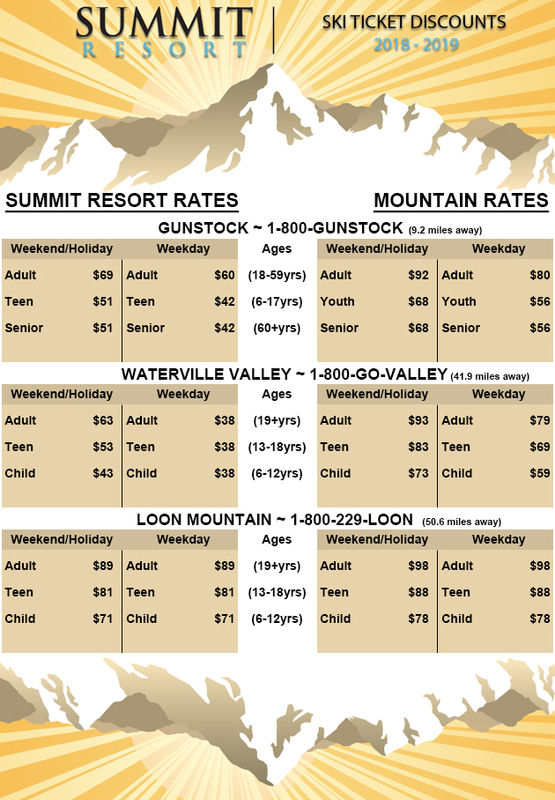 Gunstock Mountain has things going on all year round. With zipline tours, an aerial treetop adventure, and hiking trails you can spend a full day of fun here all year long. There are six different trails you can embark on, so try one or make it a goal to try all six. Trail distances range from .85 miles up to 3.6 miles so whether you are just a beginner or an avid hiker you can find something for everyone here. Aside from the hiking trails, Gunstock also offers a ¼ mile handicap accessible boardwalk for those that can’t make it up the hiking trails but still want the opportunity to get out and enjoy nature. Be sure to check out their website here for other fun things they offer year-round. This range of mountains, the subject of the magnificent views at our sister resort, Steele Hill, offers one of the best kept hiking secrets in the Lakes Region. 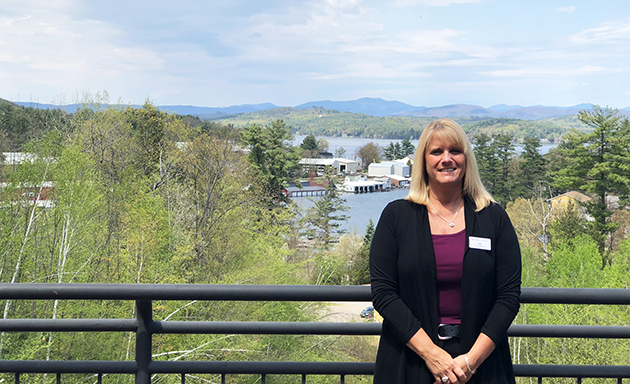 Comprised of three primary mountains in Gilford, New Hampshire: Piper, Belknap and the backside of Gunstock, the Belknaps offer beautiful views of Lake Winnipesaukee and Lake Winnisquam. The Belknap Range includes a variety of Moderate to Difficult hikes so if you are up for the challenge this hiking destination is just for you. Shoot up piper Mountain, for a short but rewarding hike with a treeless, granite peak and plenty of options to take in wild flowers or foliage depending on season. Other options include the more lengthy loop up Piper over the ridge to the top of Belknap Mountain where you can explore the fire tower and finally down the backside of Gunstock back to the parking lot. Published on September 7, 2017 in Winnipesaukee Resort. Closed Tags: Bank of NH Lodging, Bank of NH Pavilion, Lake Winnipesaukee Resort. Summer is almost over, which means it’s time to celebrate before the weather gets cold, and snow hits the ground. So why not plan a trip up to the Lakes Region and celebrate with an outdoor concert at the Bank of New Hampshire Pavilion while staying at the Summit Resort. The Bank of NH Pavilion hosts concerts all summer long starting in May through the end of September and the Summit Resort located next to Weirs Beach is just a short 10-minute drive down the road. The outdoor concert venue is widely popular with many big name acts. Concert goers can tailgate, get in early and grab a drink, play some outdoor games, and enjoy shows from all different types of music genres. For your next musical getaway, plan a trip to the Summit Resort. Wake up, brew up a pot of fresh coffee in your private kitchen and cook up some bacon and eggs for energy. After breakfast head out for a stroll through the trails behind the resort for some early morning exercise. Gather your group together and visit the outdoor pool area for an afternoon of fun before the concert. Make sure you grab a grill and cook up some dogs or burgers and hang out for a few hours while listening to tunes of the artist you are about to see. Pack up the car with choice drink selections and get to the parking lots for a bit of pre-concert tailgating. With the size of the venue, you want to make sure you get there early, so check the website to see when parking and gates open. 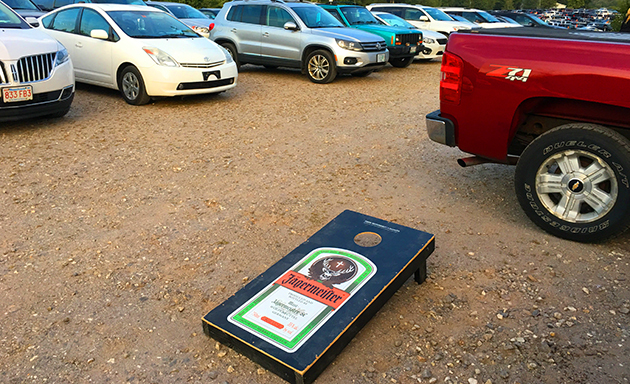 Tailgating is a lot of fun because you can walk around and bond with the people who share a similar interest to you; with music flowing, and games galore, it’s always a good time. Enjoy a night of belting out your favorite songs while taking advantage of the few remaining summer nights. 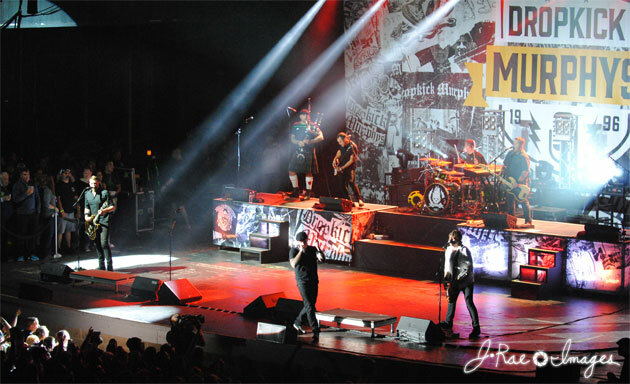 Some concerts can run late into the night, so the Summit is the perfect choice for lodging. The resort is right down the street from the Bank of NH Pavilion and you can get in the car and be in bed within a half hour after the show ends. For more information on concerts at Bank of NH Pavilion check out their website here. View our current list of Packages and Accommodations to plan your concert getaway at the Summit Resort.